Fireworks displays dazzle spectators every Fourth of July. However, the same explosive power that awes audiences can also cause severe injuries when fireworks companies fail to take the proper care in manufacturing and igniting fireworks. For example, at a California fireworks show in 2013, a defective shell exploded early, sending rockets and shrapnel into the crowd and injuring 39 people. Although large-scale fireworks disasters are rare, suffering a firework injury at home is more common. An estimated average of 9,125 fireworks injuries occur each year, with an average of four deaths per year. Below, you’ll find information on the dangers associated with fireworks, a number of safety tips, and a look at how liability works in fireworks injury cases. The majority of injuries caused by fireworks are the result of misuse by consumers. Common mistakes include lighting the fireworks improperly, lighting the fireworks too close to other people, or lighting fireworks while holding them in one’s hand. Even when used properly, fireworks are dangerous explosives that can cause severe injuries. However, the likelihood of a firework injury can become magnified by manufacturing or design defects in the fireworks or a lack of adequate warnings. Malfunctioning fireworks can cause injury in several ways. For example, improperly manufactured fireworks can explode prematurely, before users have made it a safe distance away. 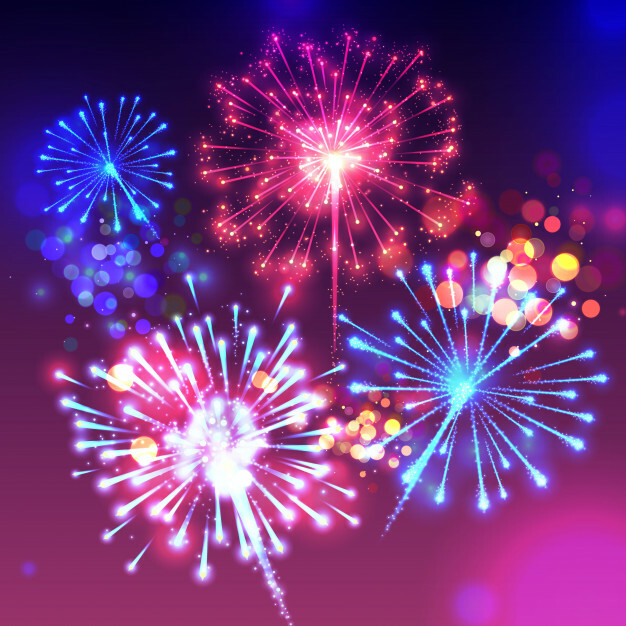 In addition, a defective fuse may ignite the explosive powders in the firework in a way the manufacturer did not intend, causing the firework to explode in an unexpected way. Finally, fireworks designed to soar through the air, such as bottle rockets, can take unpredictable flight paths, injuring onlookers or hitting nearby vehicles and buildings. Whether the result of improper use or a product defect, firework injuries can be catastrophic. Reported fireworks-related injuries to include loss of eyesight due to sparks and debris flying into users’ and spectators’ eyes, severe lacerations caused by debris and damaged firework shell casings, and burns ranging from minor singes to third-degree burns. Always follow the directions on the fireworks package, and never modify or experiment with homemade fireworks. Never let children use fireworks without adult supervision. Even seemingly harmless fireworks such as sparklers still burn at high temperatures and can cause severe burns if used improperly. Only set off fireworks outdoors, away from houses and fire hazards such as tall grass, dry leaves, and other fireworks. Whether a spectator at a firework show gone wrong or the user of a malfunctioning firework, victims may be able to recover damages for their injuries. Depending on the circumstances of the firework injury, a number of legal theories may apply. Injured spectators may be able to hold the person or company setting off the fireworks liable through negligence. Even the person or entity that organized the show – including cities that hire fireworks companies – may be liable for failing to properly supervise such the activity. Even though a city’s liability may be limited by state law, entities hiring fireworks companies still have a duty to protect bystanders from injuries. Cities can fail in fulfilling this duty and open themselves up to liability by allowing the use of illegal fireworks or by failing to obtain the proper permits. When fireworks malfunction and cause injury, victims may be able to recover damages from the manufacturer, the importer of foreign-made fireworks, or the local retail seller. Because all of these entities have a duty to sell products that function properly, they may be liable for any injuries caused by a defective firework. However, the vast majority of fireworks are produced in China, so suing the local fireworks stand operator is often the only way for victims to recover damages. Even individuals who misuse fireworks may still be able to recover damages for their injuries if they can prove that a defect, rather than their negligent conduct, caused the injury. If you have suffered a firework injury, it may be in your best interests to contact a personal injury lawyer to learn more about your legal options. A product liability attorney will be able to evaluate your claim and help you determine a course of action.